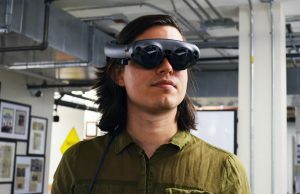 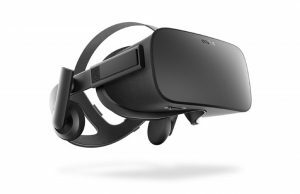 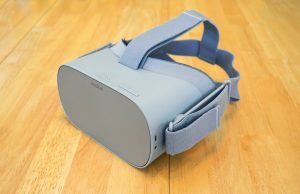 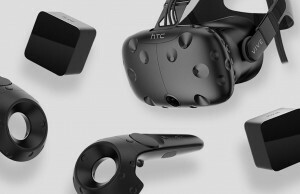 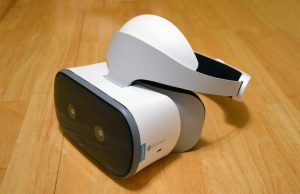 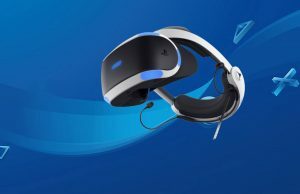 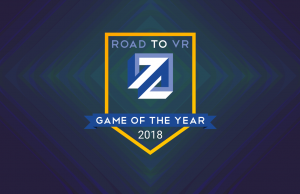 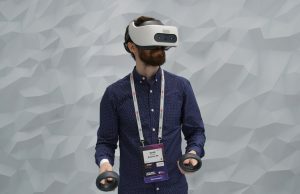 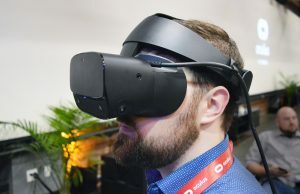 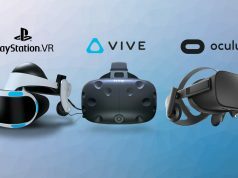 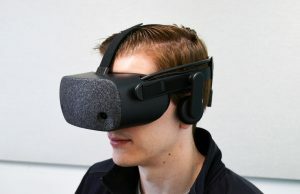 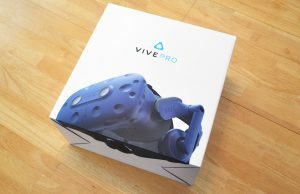 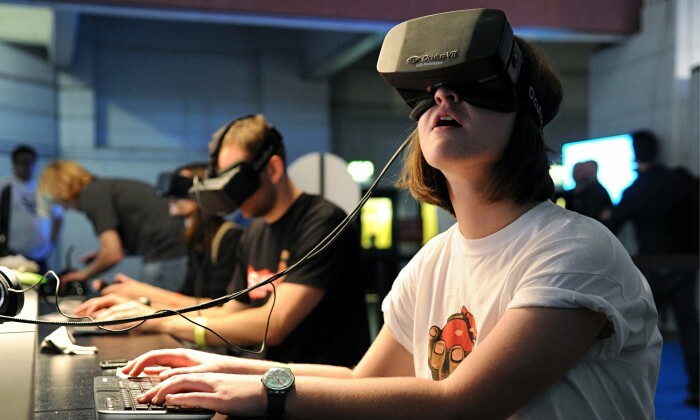 In comparison to the various PC VR platforms and even mobile VR headsets like Samsung Gear VR, PlayStation VR has been at a bit of disadvantage when it comes to the depth and breadth of social VR spaces available. 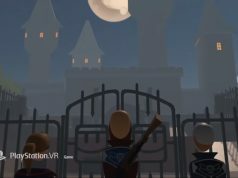 That’s changing soon though with Against Gravity’s Rec Room on PSVR, a landmark social VR experience that moves into open beta today. 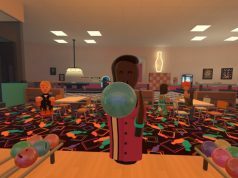 Update (11/21/17): ‘Rec Room’ is available on PSN today in North and South America regions as well as: Australia, Austria, Bahrain, Belgium, Bulgaria, Croatia, Cyprus, Czech Rep, Denmark, Finland, France, Germany, Greece, Hungary, Iceland, India, Ireland, Israel, Italy, Kuwait, Lebanon, Luxembourg, Malta, Netherlands, New Zealand, Norway, Oman, Poland, Portugal, Qatar, Romania, Russia, Saudi Arabia, Slovakia, Slovenia, South Africa, Spain, Sweden, Switzerland, Turkey, UAE, UK, and Ukraine. 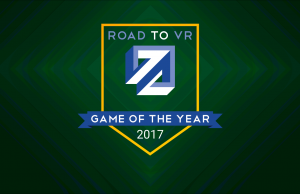 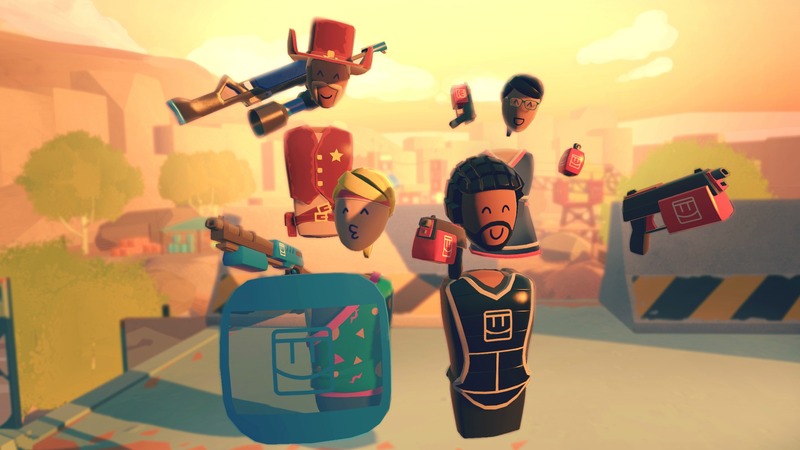 Original article (11/10/17): Since the app was initially released on Steam in summer 2016, the lovably cartoony Rec Room has certainly grown from the early days when it only offered a few casual sports and a single hub, something like you’d see at a YMCA. 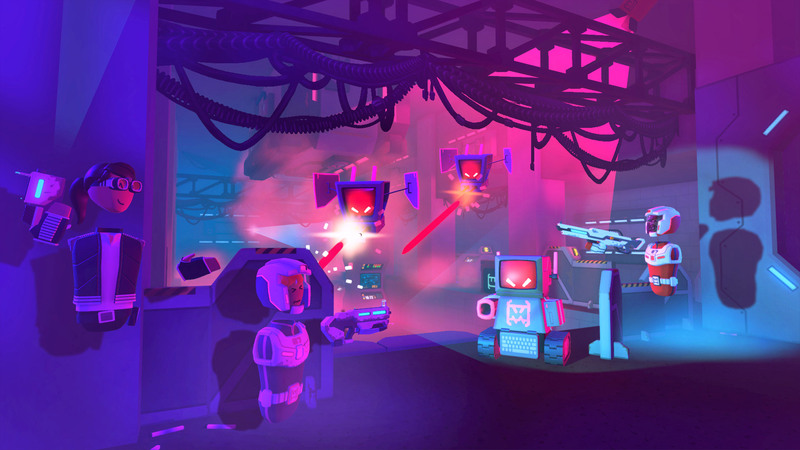 With the more recent inclusion of games like paintball, laser tag and a host of co-cop Quests—which are awesome games in their own right—and the ability to have your own private room where you can invite friends, the game has proven to be a place worth revisiting time and time again, if only to see what’s new. 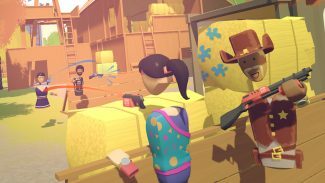 Rec Room has been in closed beta since October, allowing players connecting from North and South America to try out the game in preparation for launch. 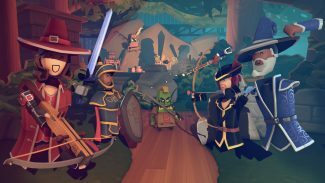 There’s still no firm launch date for the ‘full game’ as such, but I can’t imagine that’ll matter to anyone if everyone can play in the beta. 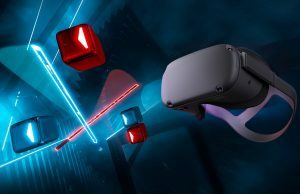 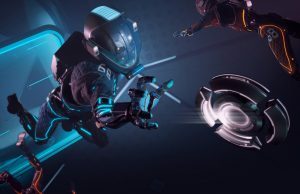 Against Gravity maintains that PSVR support will include cross-play with Rift and Vive at launch, and just like the PC VR version, will be entirely free. 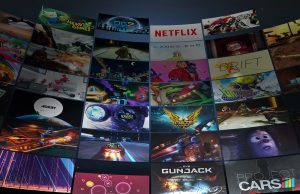 That includes no ads, in-app purchases, subscriptions, paid rooms, or micro-transactions of any kind. Rec Room will be available for download on PSN November 21st. Check out the game’s PSN listing here.